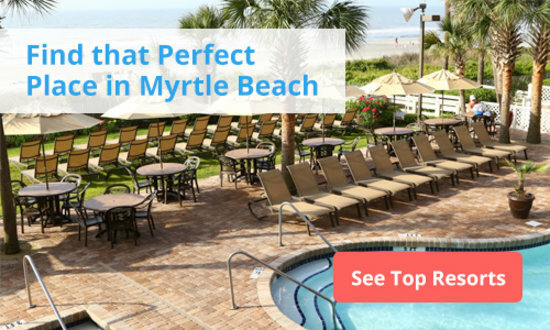 Myrtle Beach nightlife is diverse and on any given night you could catch a headlining hip-hop act, a contemplative singer-songwriter baring her soul, a country, pop and soul revue, an indie rock outfit in an intimate setting, head-banging metal or an impromptu open mic jam session at a local tavern. It’s not quite on the level of Nashville, Tenn. but live music abounds along the Grand Strand, due in part to our status as a vacation destination and the plethora of professional musicians employed by three local theater shows. This oceanfront honky tonk is where country supergroup Alabama got their start as the house band for eight summers in the 1970’s. 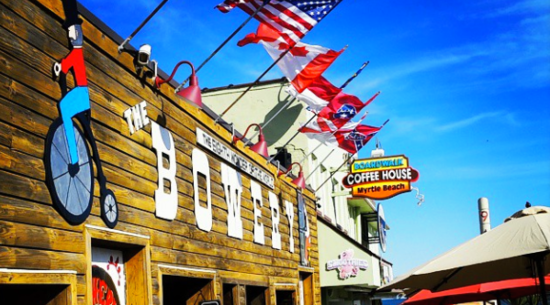 Alabama’s legacy is imprinted all over The Bowery, which carries on the tradition of live music with current country band, Lee Travis and the Bounty Hunters, who perform six nights a week from March to October. Who would have thought the Myrtle Beach nightlife scene would stretch all the way to the western bank of the Intracoastal Waterway. Well, it does and it’s awesome! There’s a variety of concert series and music festivals – most of which are free – an indoor stage, small tiki bar stage, and a large outdoor stage situated over the water, creating an amphitheater-like setting. And yes, as the name implies, you can get there by land, or pull up in a boat or personal watercraft and enjoy the live music from the water. 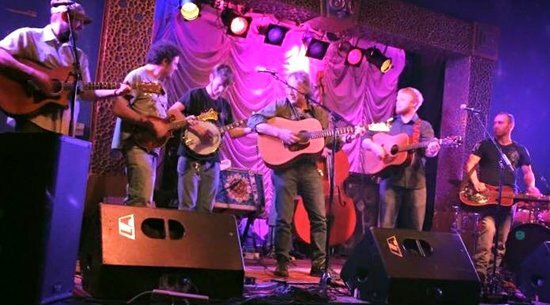 The Boathouse has a Friday night country-themed concert series featuring up and coming and local and regional acts. But the Summer Concert Series on Sunday afternoons – aka Sunday Funday – is the major draw, featuring up-and-coming rock, country, and hip-hop acts, along with nostalgia acts representing the same genres. 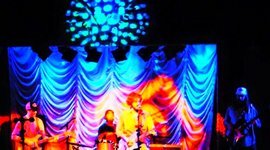 This summer’s schedule includes Cracker, Sublime tribute Badfish, Drowning Pool, former Black Crowes’ lead singer, Chris Robinson and his band Brotherhood, the Ying Yang Twins, and the annual celebration of the Grateful Dead’s Jerry Garcia, JerryFest on Aug. 9. 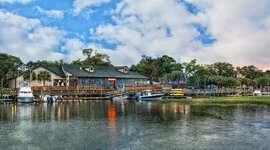 Myrtle Beach nightlife would be lacking if not for these two neighborhood pubs that are within a stone’s throw of one another near the historic “Grandaddy,” Pine Lakes Country Club in Myrtle Beach. They often pool their resources booking live music acts and events that play off/compliment one another. 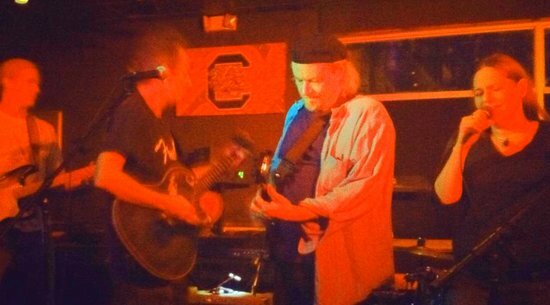 Bourbon Street books local, regional, and occasional national acts, such as Atlanta-stalwart Drivin’ ‘n’ Cryin’ (“Straight to Hell,” “Fly Me Courageous”), and hosts an eclectic Acoustic Jam Night on Mondays. 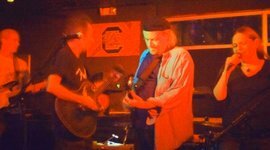 A few doors down, Pine Lakes Tavern hosts the Full Band Open Jam on Tuesday nights – all you have to do is sign up to play or sing (or both) with the band, or you can simply lay back and watch some the best local musicians lay down incredible grooves. House of Blues is basically three concert venues in one, with a large concert hall, Gator Bar stage inside the Crossroads restaurant and an outdoor stage on The Deck. The live music concert hall books a variety of rock, hip-hop, pop, country and the occasional blues act. 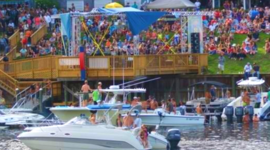 If you’re looking for free entertainment, the Gator Bar stage is home to local cover bands and performers, and it’s pretty much the same deal out on The Deck, except some regional bands are booked for multiple-night engagements during the summer. A collection of restaurants, taverns, and bars connected by a boardwalk over the creek in Murrells Inlet is a big addition to the Myrtle Beach nightlife scene and is home to various live music performances on a regular basis, with reverberations emanating from Wahoo’s Raw Bar & Marina, Creek Ratz, Bubba’s Love Shak, Dead Dog Saloon, and the outdoor tiki bar at Wicked Tuna. Anchoring the south-end of the MarshWalk, Dead Dog Saloon also books some big-time names in the Americana genre, usually during the winter, including such luminaries as Jason Isbell, James McMurtry, and Justin Townes Earle. Shows are free for general admission and paid ticketing for up-close VIP seating. Pirate’s Cove Lounge has a sort of dual identity – with two live music areas – one inside, and one on its rooftop deck. The split identity also comes into play with genres. Most of the time it’s rootsy and reggae-influenced rock ‘n’ roll and Americana, but during the bi-annual SOS (Society of Stranders) events, Pirate’s Cove turns into Shag Central. This section of North Myrtle Beach, called Ocean Drive is where most of the Grand Strand’s Carolina Beach Music – a hybrid of old school R&B, blues, and soul – action is centered. This music venue in North Myrtle Beach often has bands playing inside and acoustic duos and solo performers at the rooftop bar and in recent years has hosted some ticketed shows, featuring the likes of the aforementioned Drivin’ ‘n’ Cryin’ and many up-and-coming reggae-rock acts (Passafire, Tribal Seeds, Through the Roots), usually packaged together. 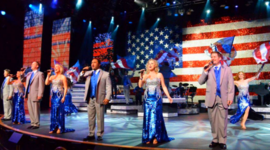 A staple of the Myrtle Beach nightlife scene, this 2,000-seat venue rotates its in-house production, “One – The Show” with its Guest Artists Concerts series featuring the likes of Josh Turner, Martina McBride, the Oak Ridge Boys, and Kenny Rogers. Wait, why is it Alabama Theatre if it’s in South Carolina? 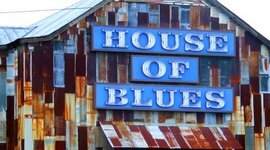 It’s named after country supergroup Alabama, which licensed its name to the venue, and used to perform live music there regularly. For eight summers in the 1970s, Alabama was their house band. 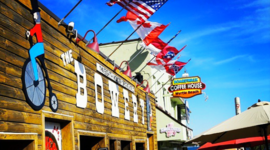 Today they carry on the tradition with live country music at this boardwalk venue. 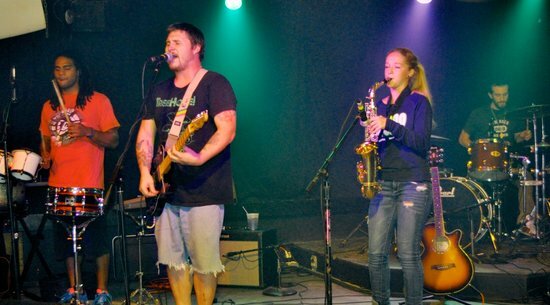 Most of the time it's reggae-influenced rock 'n' roll and Americana, but twice a year it turns into Shag Central – a hub for Carolina Beach Music. 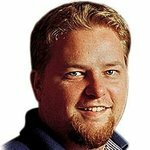 You can listen to live music from your boat. They host a variety of concerts across genres, and most acts are free! Come for their Sunday Funday summer concert series.